AngelList has announced that its Invest Online feature has already brought $1 million in commitments from investors in less than a month. The service, which partners with SecondMarket to connect early-stage startups with interested investors, has helped three companies finish raising money online, and it currently has seven companies accepting online funding. AngelList is also adding a new feature that lets backers notify startups that they’re interested in investing online, even if the company has yet begun accepting online investments. Startups that sign with a top-tier investor will eventually be able to activate the feature and notify interested investors. Late last year, AngelList announced that it had facilitated over $12 million in funding through its network over a 30-day period. At the time, its online financing feature had already raised $600,000. 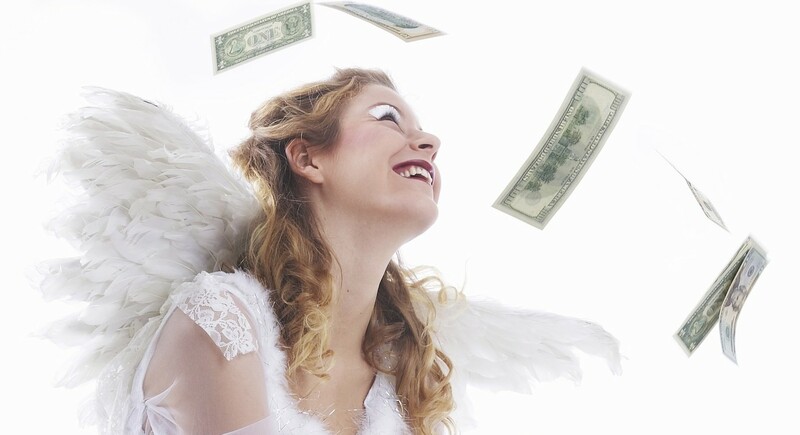 The feature allows angels to put in as little as $1,000 while still receiving the same terms and discounts as larger investors. The AngelList ticker currently says the platform has raised $11,443,496 this month.